There are concurrent themes flowing through the Dancing in the Light weekend. We will consider together the question –“ Where does the light enter your life and what makes you dance; physically, spiritually mentally, emotionally? 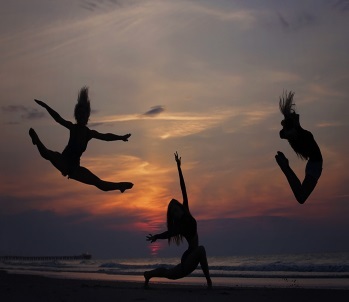 ”When you are Dancing in the Light how are you are empowered to be a change maker for yourself and others. Over the weekend we will also consider who in our own life shines a light for us and where do we shine a light for other. There is no defined idea here and you are welcome to bring something as a starting point or create something from materials provided. If you have resources to share please bring these too.